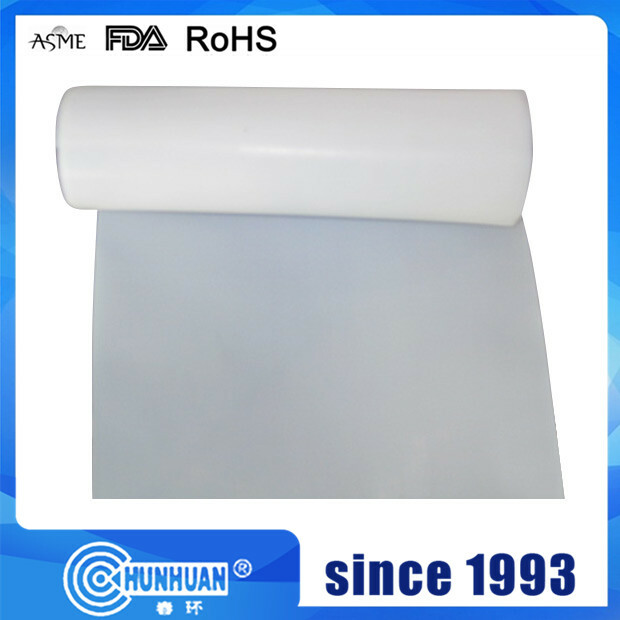 PTFE Sheet - skived is manufactured from a thin film of PTFE and provides a low friction, non-stick surface. 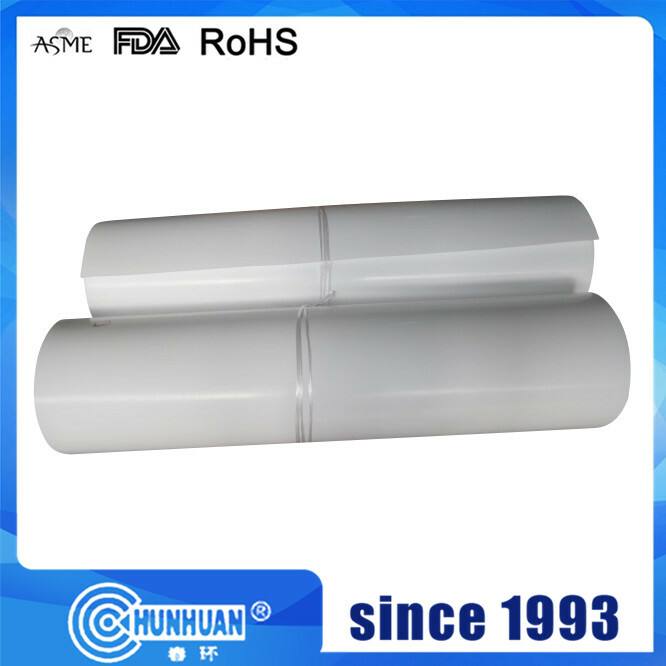 It is often used in high temperature and high dielectric applications and can be supplied with a silicone self-adhesive backing. Key Features: Extremely good chemical resistance against virtually all media. 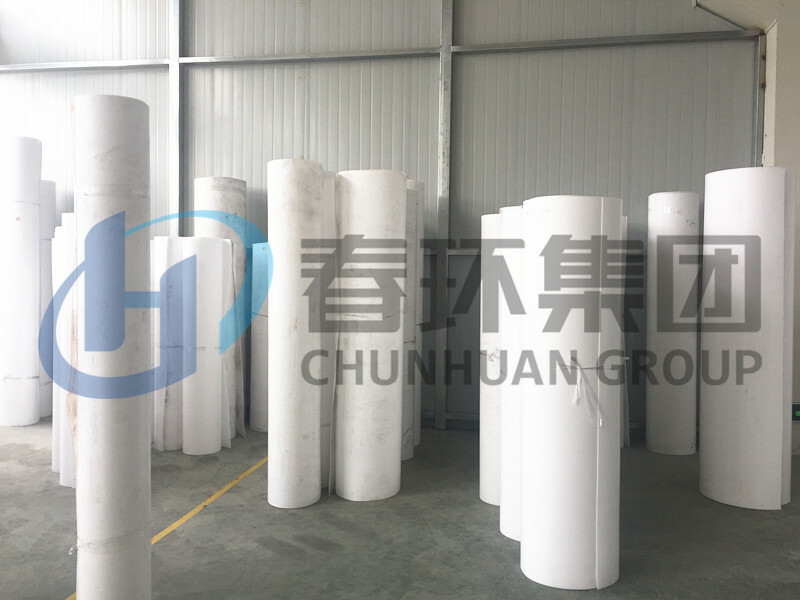 Good sliding properties and improved dimensional stability and creep resistance. Very good electrical insulation properties. Applications: Gaskets, lining, bellows, sleeves & connectors, slide bearings, skid ways, electrical insulation and cable wrapping. 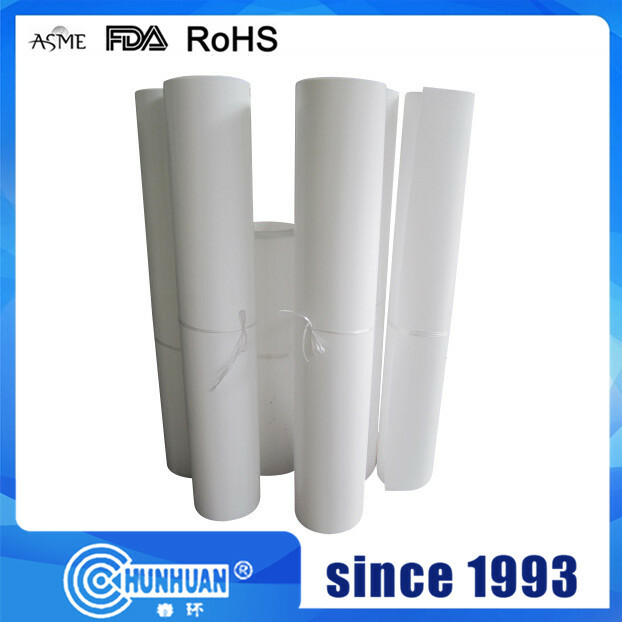 Looking for ideal Milk White PTFE Sheet Manufacturer & supplier ? We have a wide selection at great prices to help you get creative. 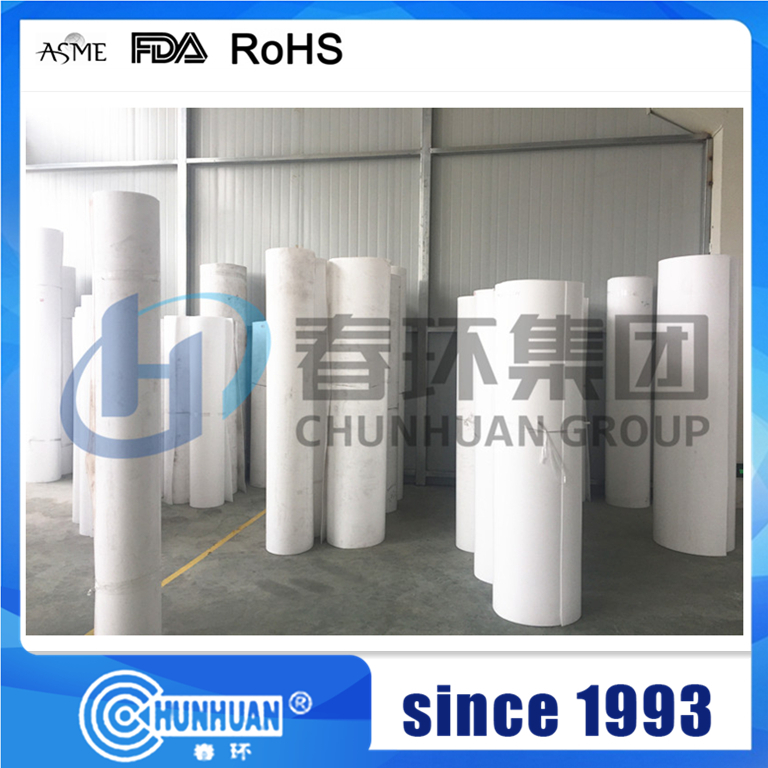 All the Virgin Milk White PTFE Skived Sheet are quality guaranteed. 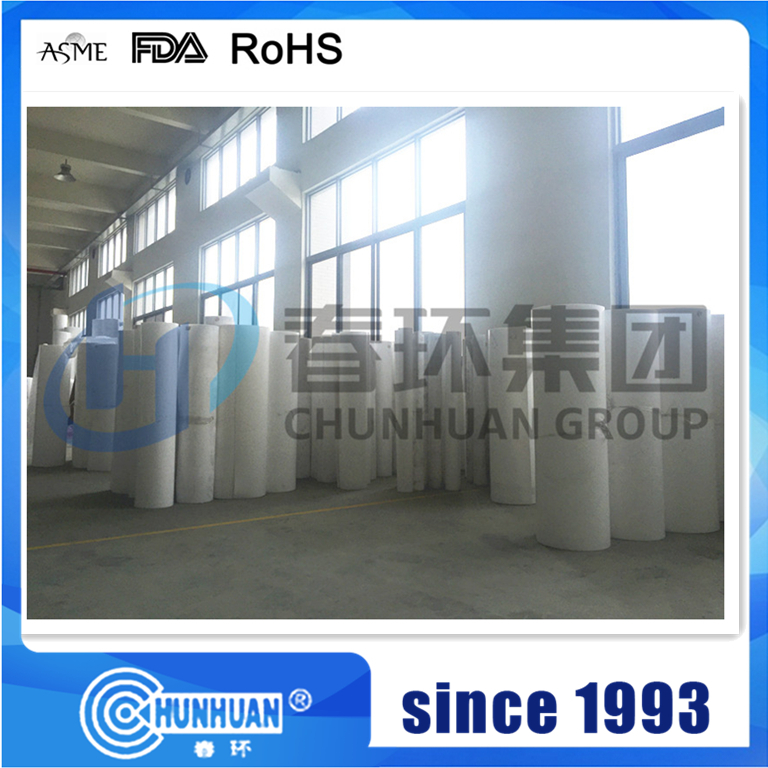 We are China Origin Factory of Milk Virgin Plastic Sheet. If you have any question, please feel free to contact us.